Samsung may have quietly just rolled out Samsung Pay in France, according to SamMobile. Samsung had announced last month it would be making Samsung Pay available in France "before this summer," and that is indeed the case. Some French users have reported being able to download Pay and use it to complete a purchase, even despite the fact that Samsung has made no official statement confirming availability. If Samsung Pay has indeed begun rolling out, it should currently only be compatible with two French banks, Caisse d’Epargne and Banque Populaire, with more banks to come in the second half of this year. 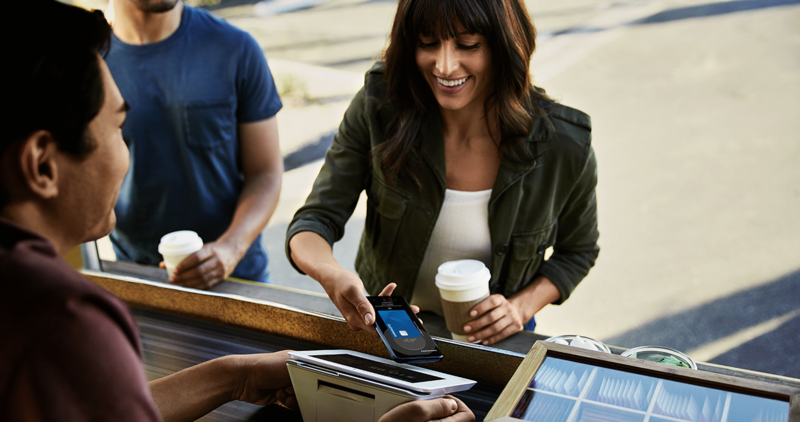 It is unclear if Samsung Pay has gone live for all users or for just a small subset of randomly chosen beta testers. 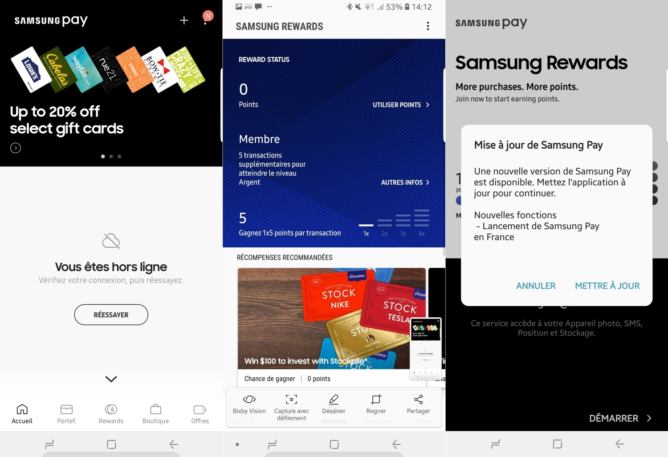 If you're in France and want to see if Samsung Pay is working on your device, head over to the Play Store and check if you're able to download the app. 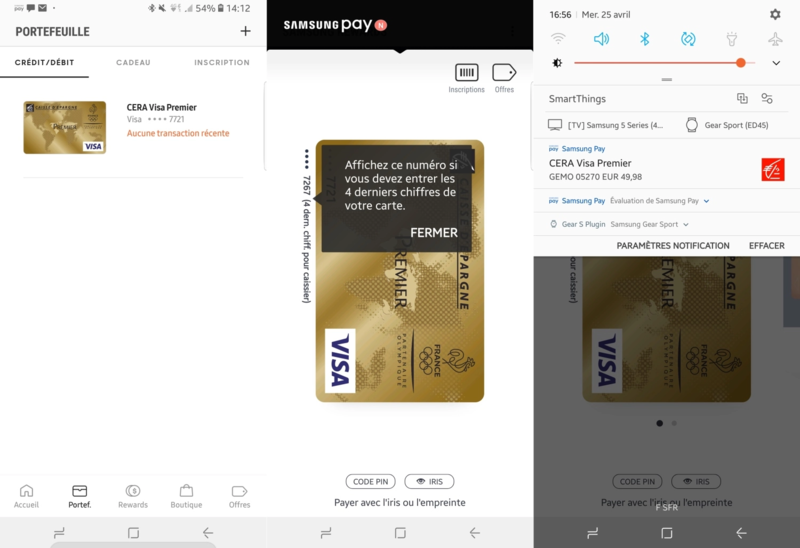 If you can (or if the app is already installed), you can try registering a card from either Caisse d’Epargne or Banque Populaire — with any luck, you should soon be able to use Samsung Pay. Samsung has steadily been making Samsung Pay available in more countries, with support for Italian banks added last month and for Mexican banks earlier this year. One of the perks of using Samsung Pay is the Samsung Rewards program, which awards users points that can be exchanged for Samsung products and gift cards. Points are awarded for every transaction you make using Pay, and are on top of whatever other benefit your card issuer may give for using their card. Even though the number of points awarded for using Pay was halved back in February, there's still really no downside to using it.